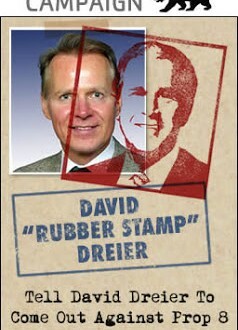 David Dreier Archives - Joe.My.God. 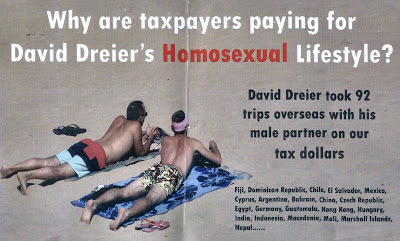 Another gay-baiting ad from the Democrats, this one from Blue America PAC, a group headed by Howie Klein. 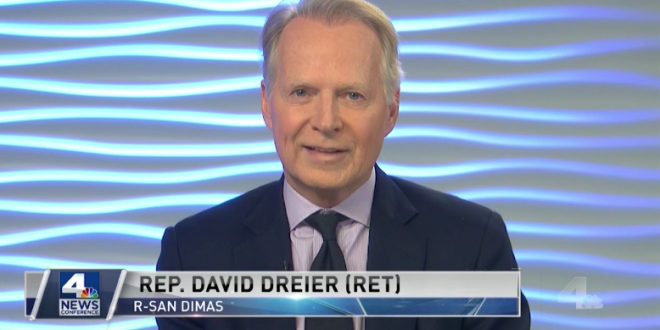 The Courage Campaign and others have called for Dreier to come out or at least oppose Prop 8. Nothing but silence. 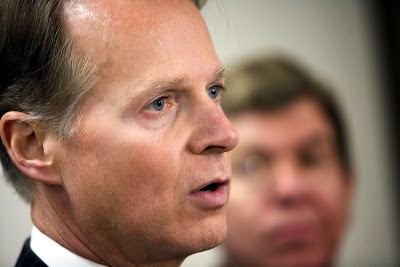 Rep. David Dreier: It’s Time For You To Come Out And Denounce Proposition 8!! !